The X2 is a great bug for the end of the hatch each day when fish are really getting picky. 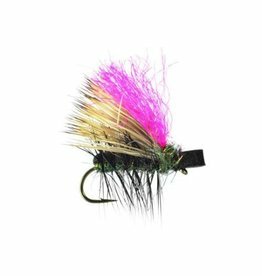 Ride nice and low in the film and can also be fished as an egglayer. 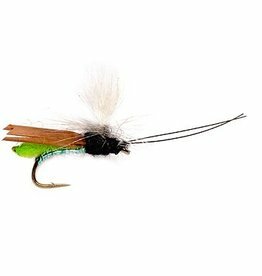 This is a great diving egglaying Caddis pattern. One of the few, so if you fish where this occurs, this is your pattern. When the egglaying female is spent, her body drifts lifeless in the film. This bug is exactly that. 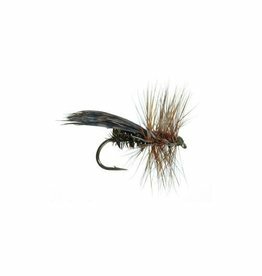 A slight bodied Elk Hair Caddis that emits a great profile during heavy hatches. 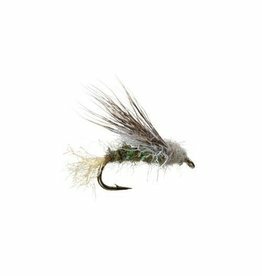 Pearlescent body palmer with hackle. 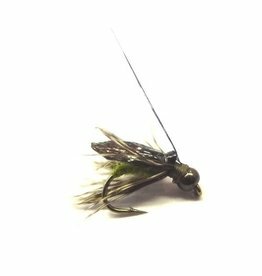 Charlie Craven’s latest Caddis dry fly that floats really great and replicated a bug that has just hached off. 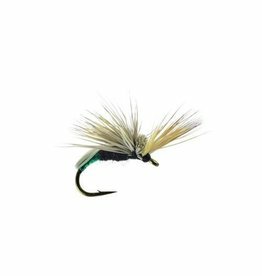 Great hatch matcher. 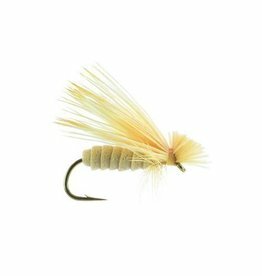 This foam Caddis has a palmered foam body which allows it float straight and turn over on it’s side. Comes in a color for every hatch. 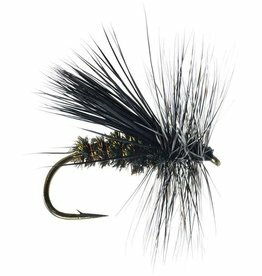 This is a great parachute Caddis dry. Slender profile will help with picky eaters. 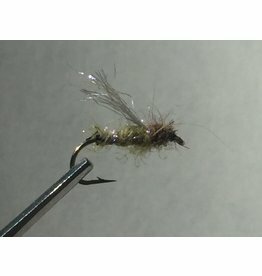 This fly is a very easy to see egglaying Caddis female. We love it late in the day on the Arkansas and Roaring Fork. 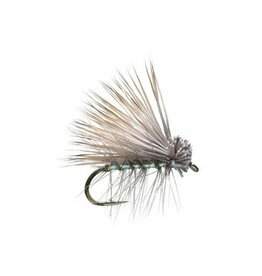 Mike Lawson’s great spent partridge caddis developed on the Henry’s Fork, but works everywhere. This is a beautiful cut wing hi vis parachute pattern in gray. 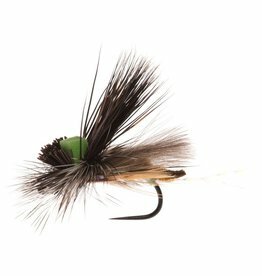 Perfect for the spring Caddis hatches anywhere. 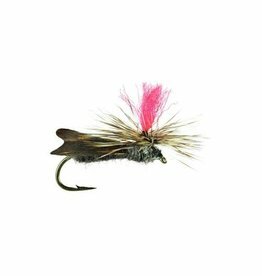 A foam body, palmered with hackle, and elk hair wing and an added tuft of nuclear pink antron on top so you can see it.